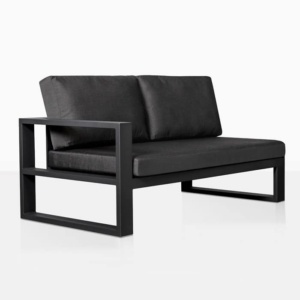 Spacious luxury is about to enter your world with the incredible, contemporary Outdoor Sofa from the Mykonos Collection. 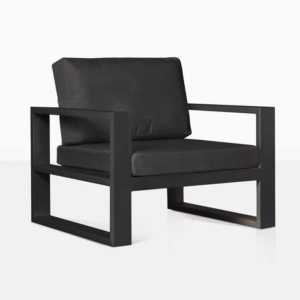 Our Mykonos Furniture Collection is built on the foundation of joining sleek lines with supreme comfort. These are the pieces that will take your space from drab to fab. Beginning with the luxurious outdoor Sofa and followed up with a superb outdoor Loveseat, Club Chairs, Coffee Table, Ottoman and Side Tables. So regardless of whether you’re picking one statement piece or a whole set to fill your outdoor area, you will be making an impact with this high end, quality garden furniture from Design Warehouse. The Mykonos Outdoor Sofa is the perfect piece to enjoy a long lunch with friends on, or lay out with a good book on a peaceful afternoon. Place it on your balcony with a side table on either side, so you can enjoy a glass of wine with a good view on an excellent piece of outdoor furniture. Made a bit of space to create the ultimate outdoor recreation and relaxation area? Start by putting two modern Mykonos Sofas opposite each other, then add a Mykonos Loveseat and an Ottoman or two for extra comfort or even additional seating. This look will take your breath away. 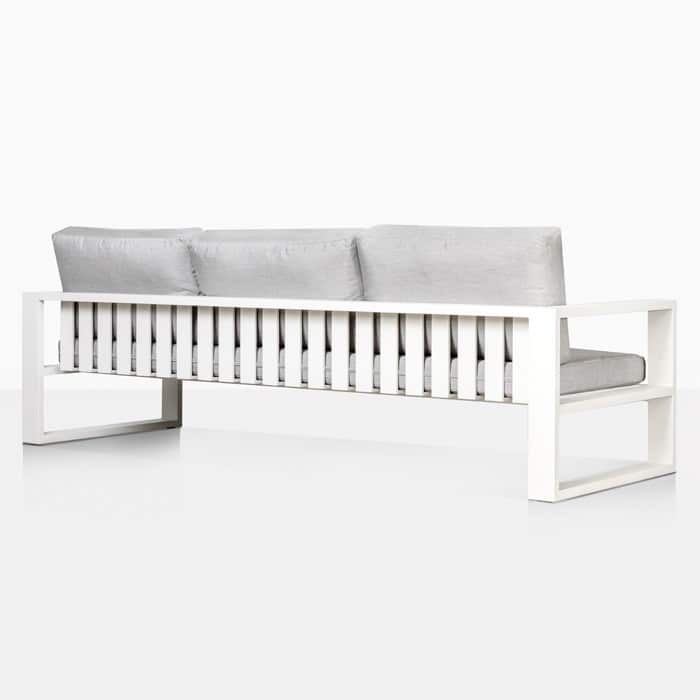 Mykonos is a stunning outdoor furniture collection! From the Powder Coated White Aluminium to the free Sunbrella® cushions, you’ll be pleased to learn that this plush, contemporary patio set is made of the very best quality materials. We know you’re about ready to curl up on your very own Mykonos 3 Seater Sofa, and we’ve got it in store waiting for you to try! Pop in and see us today, or call our 0800 number to see what combinations of the unique Mykonos collection will work for you!